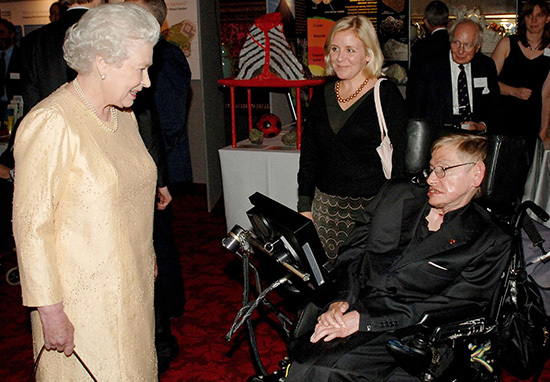 As the world waved goodbye to one of our greatest scientists earlier this week, one of Stephen Hawking’s final predictions has now been revealed. 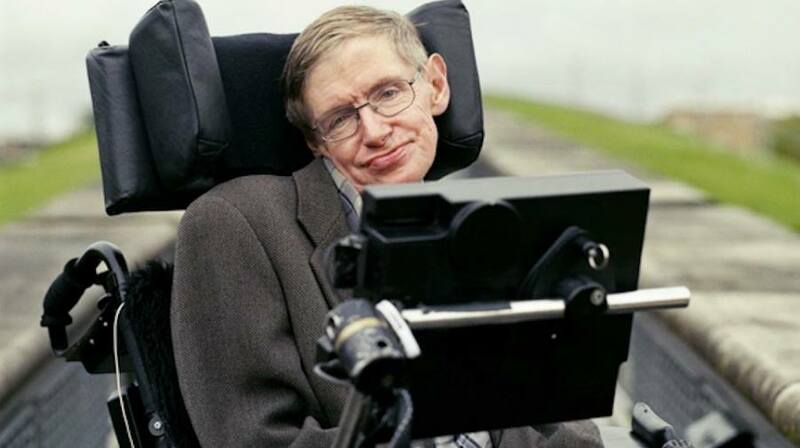 Just two weeks before his death, one of the greatest minds of our generation submitted a research paper revealing how to detect evidence of a multiverse. In the process, he also predicted the end of our existence! The multiverse is a theory that our universe is just one of many others out there caused by the Big Bang. The paper, which was reportedly completed on his deathbed, discusses the idea we could measure other universes using a detector on a spaceship, report the Daily Mail. 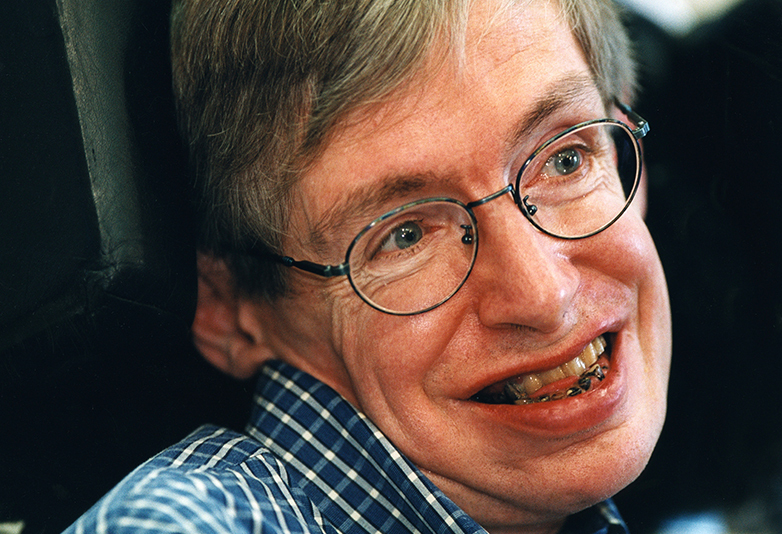 It’s thought if this latest evidence had been discovered during Hawking’s lifetime, then it may have put him in the running for a Nobel Prize – an accomplishment Hawking was never able to achieve. He has often been nominated for the Nobel and should have won it. Now he never can. In 1983, a paper Hawking drew up with James Hartle explains how the universe came into being, yet the theory also suggested how the Big Bang created an infinite number of others – each producing their own universe. This theory of inflation, how the universe expanded exponentially before settling down to slower expansion, was impossible to test. 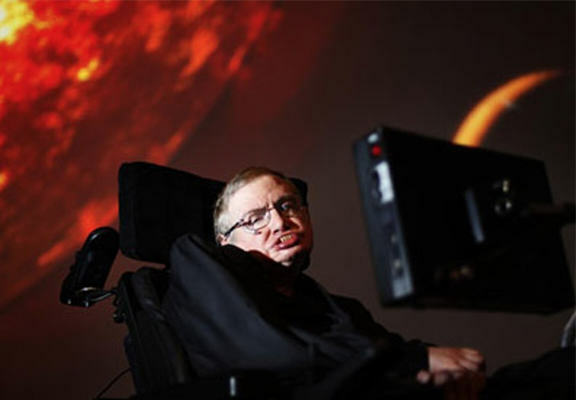 Hertog claims he and Hawking wanted to take the idea of a multiverse and turn it into a ‘testable scientific framework’. However, the potentially ground-breaking research also suggests the existence of Earth will fade into darkness when the stars run out of energy. The idea put forward of how we will eventually fade into blackness remains controversial with cosmologists though, in particular, Professor Neil Turok, director of Canada’s Perimeter Institute, who was confused as to why Hawking found the idea interesting. 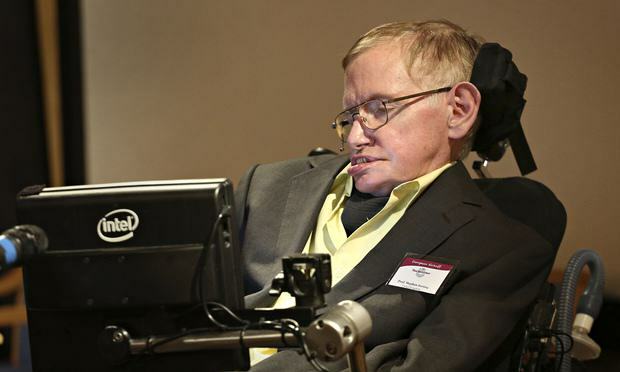 Despite the controversy, some scientists have concluded Hawking’s work could be the breakthrough cosmology needs – this is largely due to the fact it’s the first theory which could be tested. A professor of cosmology, Carlos Frenk, agreed how it has previously been impossible to measure other universes. The intriguing idea in Hawking’s paper is that [the multiverse] left its imprint on the background radiation permeating our universe and we could measure it with a detector on a spaceship. Frenk argues how finding evidence of other universes could completely change our perception of our place in the cosmos. I needed that! My head hurts just from thinking about the word universe!